Times are changing for employers of members of the reserve forces from 1 October 2014. The Territorial Army is no more, having become the Army Reserve as part of the Government’s move towards increased numbers of reservists. Alongside smaller, regular, armed forces, a number of changes will affect employers across the board. The key change is that reservists will no longer need the usual two years’ qualifying service to bring an unfair dismissal claim. This only applies where the reason for an employee’s dismissal is (or relates to) the fact that an employee is a member of the reserve forces. This is unlike most of the common automatically unfair reasons for dismissal, such as whistleblowing and union membership, as employers can still argue that the dismissal was fair – the only difference is the claimant does not need continuous service to bring their claim. Employees are exempted from the two-year qualifying period for making unfair dismissal claims where the reason or principal reason for dismissal is the employee’s reservist service. The Territorial Army’s name is changed to the Army Reserve. A new government scheme rewards SMEs with a monthly payment of up to £500 for each employee called-up by the Army Reserve. The maximum period of mobilisation of reservists is standardised at 12 months. Army Reserve training commitment is increased to around 40 days per year, up from a current average of 35. While this change will need time to bed in before its full effects are known, it seems unlikely at this stage to cause a spike in claims. The target for army reservists is a 60% increase by 2018, but this is only from 19,000 to 30,000. In an estimated workforce of 30 million it is a drop in the ocean. Remembering that it is already a criminal offence to dismiss an employee because they are a reservist, and that they also have a legal right to be reinstated when their call-up is over, it is clear that there is unlikely to be a new dawn for unfair dismissal claims. To put it further into context, between 2008 and 2013, 12 claims were made by reservists to be reinstated. Any increased regulatory burden on employers, especially for small and medium-sized enterprises (SMEs), looks likely to be minimal. The other changes are a mixed bag for employers. There is a new payment scheme where SMEs (with fewer than 250 employees and a turnover below £26 million) are rewarded for their employment of reservists when they are called up. This takes the form of a monthly payment of up to £500 for each employee or partner called up, which is paid on top of the expenses reimbursed by the Ministry of Defence (MoD) incurred as a result of a reservist being away from work. This reward payment is specifically designed to make employing reservists more attractive to employers, the carrot to the unfair dismissal stick. The downside for employers is that the maximum length of a call-up will be increased from nine months to 12, alongside an increase in the average number of training days for members of the Army Reserve per year from 35 to 40. It is worth remembering, though, that not every reservist who is called up will always be away for the whole period. Most of these reforms have been brought in alongside a review of defence procurement and contracting in the Defence Reform Act 2014. There are, however, some non-statutory moves that the MoD is making to try and soften the blow on employers. It now aims to provide employers at least 28 days’ notice for “short term” call-ups and three months’ notice for longer periods, although they do not define how long a “short-term” call-up might be. It is worth noting that these are targets and are not statutory obligations, so the MoD can still call up a reservist at shorter notice if they choose to. An increased focus on transferable skills is also noticeable under the future forces plans. The purpose of this package of measures relating to reservists is to make their employment more attractive to business. 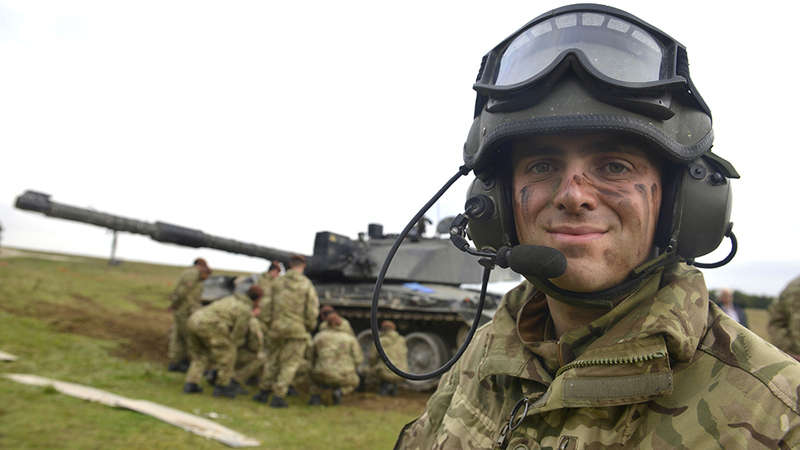 With an increased number of reservists serving more frequently alongside the regular army, the Government has had to take steps to ensure continuing numbers of volunteers. Without these measures, whether due to perception or reality, being a member of the reserve forces was a less attractive opportunity. There was often fear that there would be no job to come back to once they had been called up. The new way of working is designed to offer safer employment opportunities for the reservists. At the same time, employing reservists is intended to be more appealing for businesses, both from a financial perspective, but also by improving the skills that employees bring back on their return. It remains to be seen how things will turn out, but most businesses probably not need fear dramatic change. 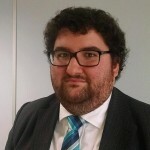 Matt Jackson is an employment litigator.